Dr Q absolutely loves her home family life. 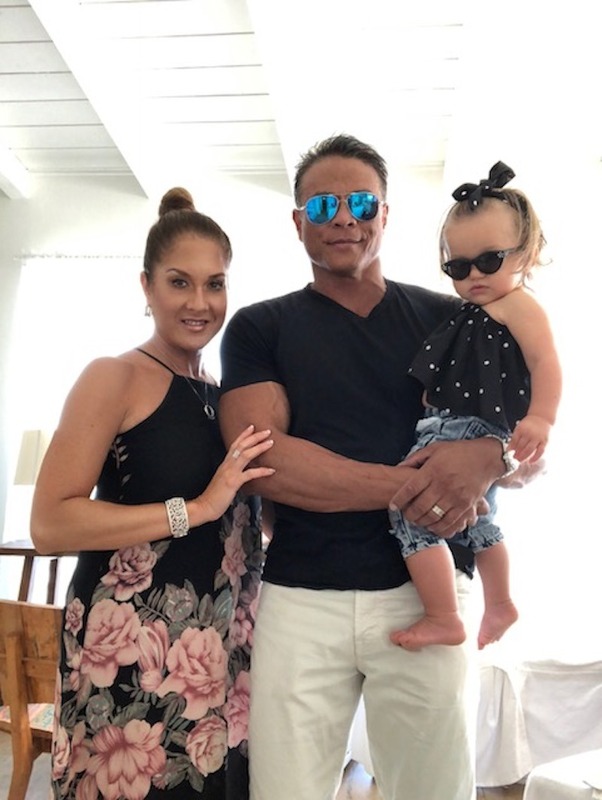 After struggling for years and years with chronic fertility issues, Dr Q and her husband Rick through the incredible advances in Reproductive Medicine & Technology- they were able to conceive their lovely daughter, Isabella Maria Manzano on May 19, 2017! Baby “Bella” is the “love of their lives”! Dr Q suffered from chronic, severe endometriosis- even during her many years of surgical training… and therefore is an avid supporter of The Endometriosis Foundation of America as well as advances in IVF, embryo transfer and surrogacy. Dr Q and Rick can be now found enjoying as much time with Baby Bella as possible, and traveling the world with their precious little daughter who is the very best accessory ever! Little Bella enjoys playing with their three rescue puppies, and her parents have high hopes for her to become a concert pianist, dancer and mixed, martial arts champion- and, of course- whatever else makes her heart happy!